On Sunday, October 4th, at 1pm, Roger will be giving a lecture at Pacific ArtGlass in Los Angeles during their 11th Annual Glass Fest and Open House. Using many examples of his work, he’ll discuss how his methods of problem solving led to several innovative techniques, many of which he teaches in his classes. 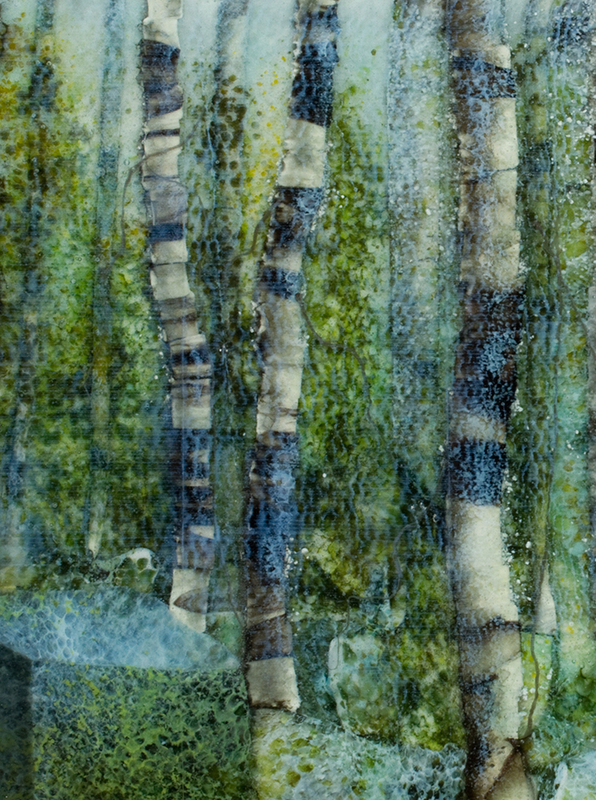 A retrospective of sorts, Roger will reflect on being a glass artist since the early days of fusing compatibility, and what it means for the future of glass artists. Pacific ArtGlass is located at 125 West 157th Street in Gardena, CA. Contact inquiry@pacificartglass.com with your questions, or call (310) 516-7828 or (800) 354-5277. 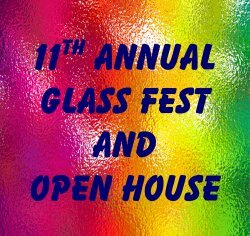 For more information about Pacific ArtGlass and their 11th Annual Glass Fest and Open House, visit www.pacificartglass.com and get your tickets for the Open House. Be sure to pick Sunday so you can catch Roger! I am Patricia’s companion and helper – I am also an awesome Airedale Terrier. Patricia is finally getting her wish to do another workshop with Roger in Winnipeg, Manitoba, Canada in November. This will be her third workshop so I suppose she feels Roger will be able to advance her work. She takes a lot of photos when we go walking in Manitoba and she is working on a body of work depicting rural Manitoba with all it’s nostalgia and beauty. She thinks old, broken down buildings are neat, I just like the walks and runs that I get to do when she is looking for good sites.